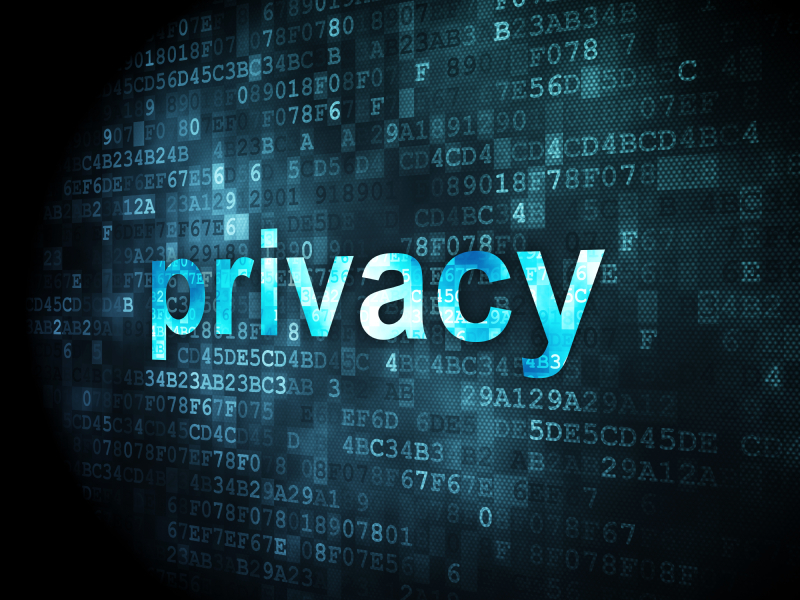 The Research Industry Council of Australia (RICA) believes that the protection of privacy in market and social research is paramount. With the recent concerns regarding the ABS Census, RICA is eager to reassure the public that members of the Association of Market and Social Research Organisations and the Australian Market and Social Research Society (AMSRO and AMSRS), adhere to strict standards and practices to ensure that any personal information collected by members in the name of research is conducted voluntarily and managed appropriately. “The market and social research industry is highly reliant on the trust of the Australian community. Respondents to surveys, polling and focus groups expect their personal details to be protected and used in accordance with Australia’s privacy laws. But, being compliant with the law is not enough. Members of AMSRO and AMSRS are reliant on the public being willing to provide their opinions and therefore go beyond minimum requirements” said David Vaile, Vice Chair, Australian Privacy Foundation, Co-Convenor, Cyberspace Law and Policy Community, UNSW Law Faculty and the consumer representative on AMSRO’s Privacy Compliance Committee. To protect an individual’s right to privacy and preserve the industry’s capacity to operate with integrity and longevity, the market and social research industry is committed to ensuring that, at all times, personal and sensitive information obtained is handled appropriately. To achieve this, the industry is governed by strict professional and industry standards. AMSRO member organisations work under the first and only co-regulated, registered APP industry Privacy Code in the country, which is adjudicated by the Australian Privacy Commissioner and overseen by a Privacy Compliance Committee (led by independent Chair and former Tasmanian Senator, the Hon. Terry Aulich). “Since the original code’s launch over ten years ago, I’m pleased to report that no AMSRO member has been found in breach of the Privacy Act. Furthermore, member organisations will never pass on an individual’s information without consent, nor use personal information for direct marketing”, said Lee Naylor, President, AMSRO. “Research projects educate the response of decision makers to a range of important issues, including planning for major transport, infrastructure projects, responses to climate change, taxation policy and many other areas. To do this we need the public support, which is why AMSRO and AMSRS members conduct research only upon consent and use it principally in a de-identified form. The majority of research conducted is anonymous, we’re not really interested in peoples names and addresses, more so in the aggregated data that tells the story” said Liz Moore, President, AMSRS. AMSRO member companies are also entitled to qualify for the industry Trust Mark that is governed by adherence to the Privacy (Market & Social Research) Code, the AMSRS Code of Professional Behaviour and certification to the International Standard for Market, Opinion and Social Research (ISO 20252). RICA represents both business and professional bodies in the market and social research industry. Our constituent bodies are the Association of Market and Social Research Organisations (AMSRO), representing businesses, and the Australian Market and Social Research Society (AMSRS), representing individual research professionals. The market and social research industry turns over $800 million annually and employs over 12,000 people and over 4,100 of these are full-time professionals. Together (under RICA), the bodies represent the industry in Australia and work to promote understanding of market and social research, help set and maintain the highest ethical and technical standards, and represent the industry’s interests in regulatory and legislative debate.